Financial Aid's welcome window in Bouillon Hall. 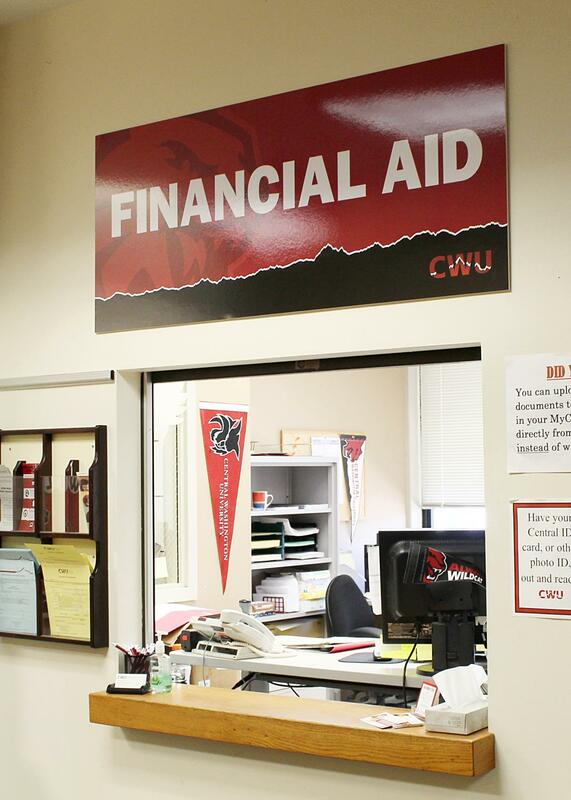 With a new school year beginning, the Financial Aid Office has had to fix several mix-ups that have occured with students’ financial aid because of things being overlooked on their part. 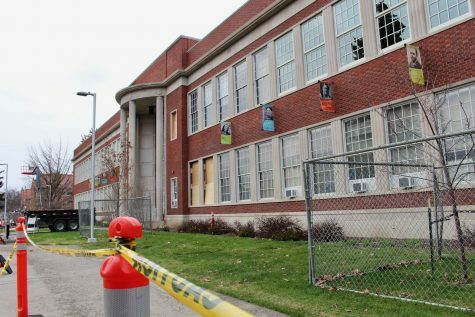 Students have had to wait for hours to meet with counselors in order to get their situations fixed, which has not been appreciated by many students. 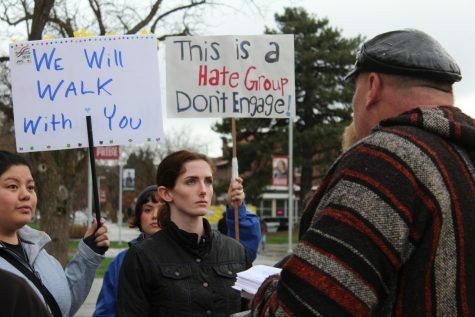 “I know students who were coming in, who had to go to class, and if they didn’t have a friend to hold their place, they’d have to leave and come back and start all over again,” a second-year grad student who wishes to remain anonymous said. According to the anonymous student, the problems that the Financial Aid Office has been experiencing vary from student to student. 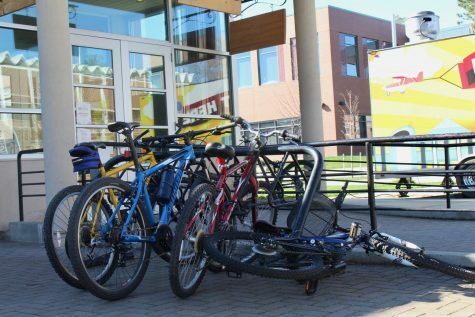 Some students said they had big problems that required them to visit the office multiple times. Others reported smaller problems that were just a matter of something being overlooked. Regardless, students are not happy with the errors that jeopardize their ability to pay for school. Second-year student Kassondra Merryman said she had to go to the Financial Aid Office several times in order to receive her aid for this year. She had to refile paperwork claiming her financial independence three times and go check why it had been declined each time. Although students are quite upset with the situation, according to the Assistant Director of Scholarships at Student Financial Services (SFS) Inti Valverde, this is the usual situation at the beginning of a quarter, long lines down the hall and lots of emails from students. 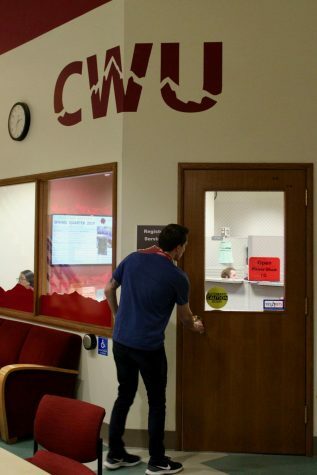 The anonymous student source believes that this doesn’t have to keep happening and that there is a better way for financial aid to serve students at CWU. She mentioned that while she was at the Financial Aid Office, she noticed there were very few staff available helping students. 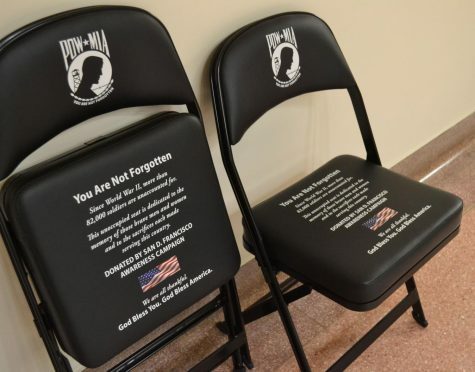 “They only had two counselors on call seeing people… I think if they had extra staffing at the beginning of quarters that would probably help them, and help us,” she said. 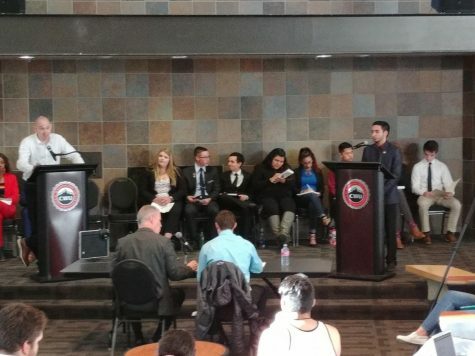 Merryman thinks SFS could better serve students by improving communication. 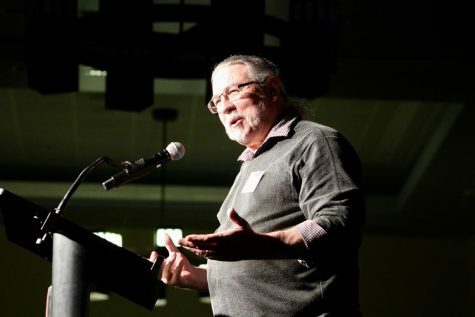 “The lack of understanding of some of the things they need to do, on top of the lack of communication, to students is frustrating,” Merryman said. The anonymous student said she had problems with financial aid before and that there is always some delay in aid happening. She said that for students who depend on financial aid to pay their rent or tuition, not recieving aid can be troublesome. The Observer reached out the the Financial Aid Office multiple times but they did not respond. With the quarter moving further along, students are hoping the beginning of quarter craze will end soon and that they can get their financial aid issues fixed quickly so that they do not face any repercussions.